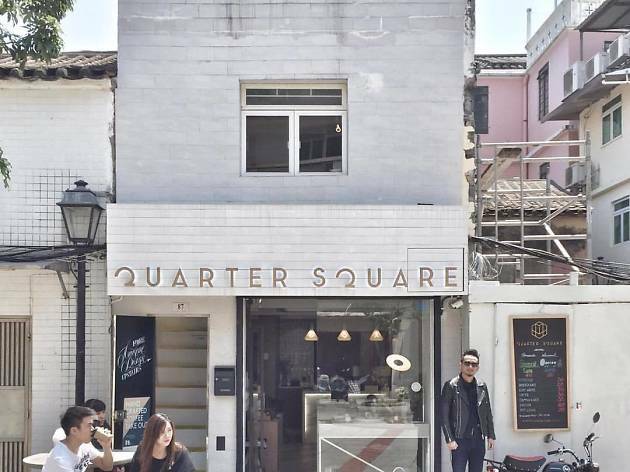 Quarter Square is truly one-of-a-kind. 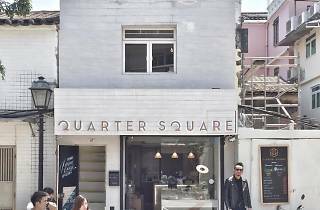 The three-level coffee bar in Taipa also triples up as a showroom/retail space/artist workshop and is the hottest new creative hub in the city – complete with owner Alberto Chan's adorable French bulldog, Copper, who greets each customer upon arrival. Browse the uber-cool Scandi homewares while sipping your Thai tea latte (with beans from Macau roasters Beans Aloud) or stick around for a calligraphy workshop or wine seminar on the breezy, beautiful rooftop. A gem.